Known as the Magical Island by the Hawaii Visitors and Convention Bureau and the Valley Isle to locals, the island is named after the celebrated Hawaiian demi-god Maui. He was known as very clever and cunning who used his celebrated powers to steal the secret of fire from tricky mud hens and in another instance lassoed the sun and slowed it to a crawl across the island sky so mortals would be able to have more sunlight for fishing and farming. 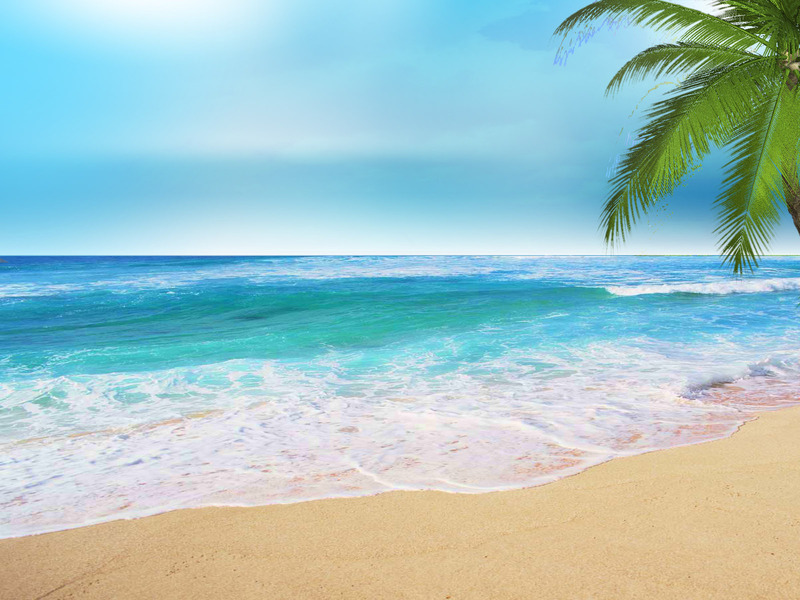 The official color of the island is pink, and the official flower the Roselani or pink Damascus rose. The county seat of Maui actually consists of Maui, Lanai and Molokai, Kahoolawe and Molokini the most of any other county in the Hawaiian Islands. The population of the island of Maui is a mere 145,000 spread over 727 square miles, the Valley Isle is an alluring collection of high-end resort areas, world-class golf courses, small plantation towns and villages. Natural beauty is around every turn from extinct volcanoes to white sand beaches, extreme winter surf swells, waterfalls and much more. Maui is the best or “no ka oi” as island residents say and many visitors agree completely. The county seat of Maui is located in Wailuku where you will find several historical sights, museums and more than a few unique shops and eateries. Just two miles from Wailuku’s Main Street and government buildings is Kahului where unique local businesses thrive amidst big box stores like Wal-Mart, Costco and K-Mart. Maui is also the location of the states only Krispy Kreme store and The Melting Pot fondue restaurant location. Although there are actually three airports on Maui, Kahului is by far the largest. Non-stop service to and from Kahului International Airport is readily available from the neighbor islands, the continental United States from as far east as Charlotte, North Carolina and Chicago IL and Edmonton, Alberta in Canada as well. The Kahului airport is smaller than you may imagine with the ticketing and baggage claim areas on the ground level and gates located on the second. The other two airports on the island aren’t nearly as grand. The Hana airport is by far the remotest with a small main building and a runway that can only accommodate by turbo-prop and twin engine aircraft. 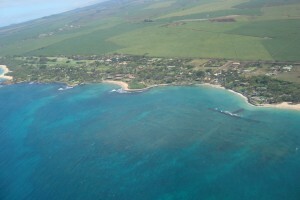 The third airport is the West Maui or Kapalua airport. Situated on a hill above Honokowai, this tiny airport has sweeping views of Lanai and Molokai with a main building that is smaller than most fast food restaurants. This airport operates during daylight hours only and service is limited to inter-island flights operated by commuter and turbo prop aircraft. Kapalua airport is especially convenient for West Maui resort guests who are interested in a day-trip to Honolulu to visit the Arizona Memorial or Waikiki. Otherwise, the Kahului airport is by far the better choice when flying to or from the island. Although the public transportation continues to improve, it still has a long way to go before is it truly a realistic alternative for island visitors. Therefore, here is no lack of car rental agencies on the island. All major car rental companies have desks at the Kapalua and Kahului airports, and many have rentals desks located at hotels as well. Major car companies waive the second driver fee for spouses under certain circumstances, and Alamo offers a discount in addition to second driver fee waivers for AARP members. Car rental insurance can add considerably to the daily cost of a rental car. Check with your credit card company or homeowners insurance policy to see if your car rental insurance is already paid for to avoid this additional cost. To avoid car rental GPS fees it is recommened to download an iPhone travel app or an Androd travel app. Both are free and will be very useful in navigating the island during a vacation Hawaii style.